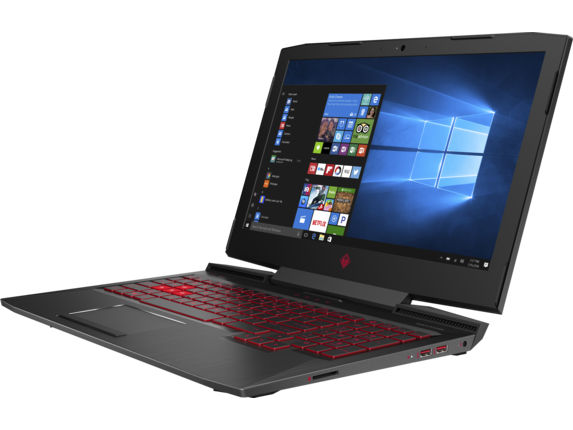 The redesigned Omen 15t will include Thunderbolt 3, RX 550 and GTX 1060 graphics options, and a 120 Hz IPS display. 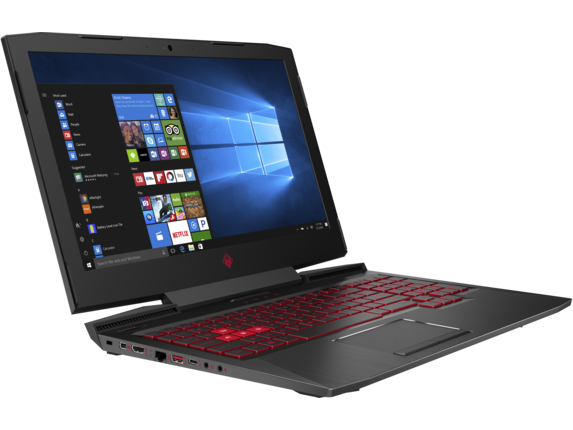 HP has been teasing its refreshed Omen laptops for months with the promise of a July to August launch window. The new models are not simply a small internal refresh but a family-wide redesign from the ground up with sharper looks as shown by the images below. 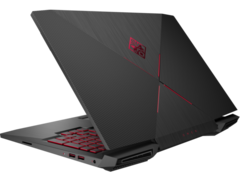 The new chassis will further separate the Omen brand from the cheaper Pavilion series that earlier Omen notebooks resembled. The 120 Hz IPS display option in particular will be a boon to the Omen series as this type of panel is becoming more common on both mainstream and flagship gaming systems. Interestingly, the page makes it explicitly clear that only the GTX 1060 SKU will ship with Thunderbolt 3 while all other SKUs will have this feature replaced by a standard USB 3.1 Type-C port. 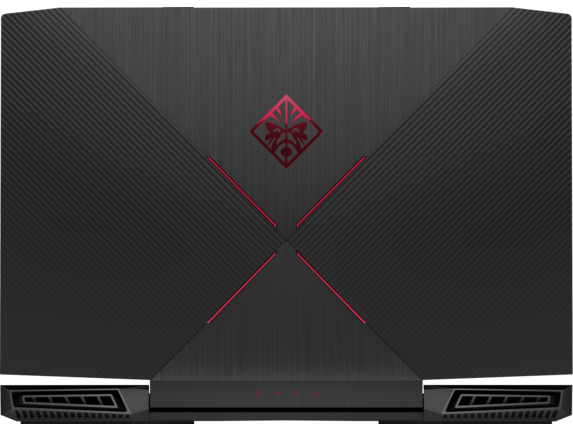 The HP Omen Accelerator external GPU dock will likely not be compatible with the new Omen 15t or 17t series at launch as well. 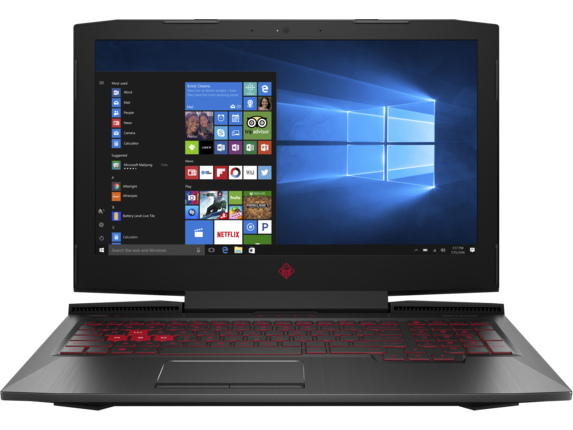 HP is expected to launch the new Omen 15t starting at $999 USD for the RX 550 SKU. It's worth noting that the GTX 1050 Ti configuration appears to be missing despite the manufacturer's initial announcement. The Omen 17t remains MIA but will likely have its own product page once the Omen 15t is live.